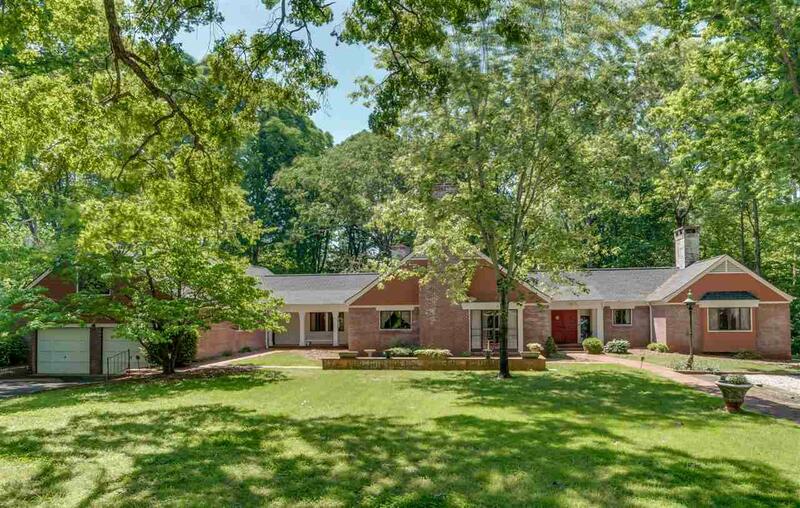 534 Howard Gap Road, Tryon, NC 28782 (#243326) :: Century 21 Blackwell & Co. Realty, Inc.
Vintage Tryon. One of the last of its kind, this grand estate property reflects a genteel time of croquet, tennis and lounging by the pool. 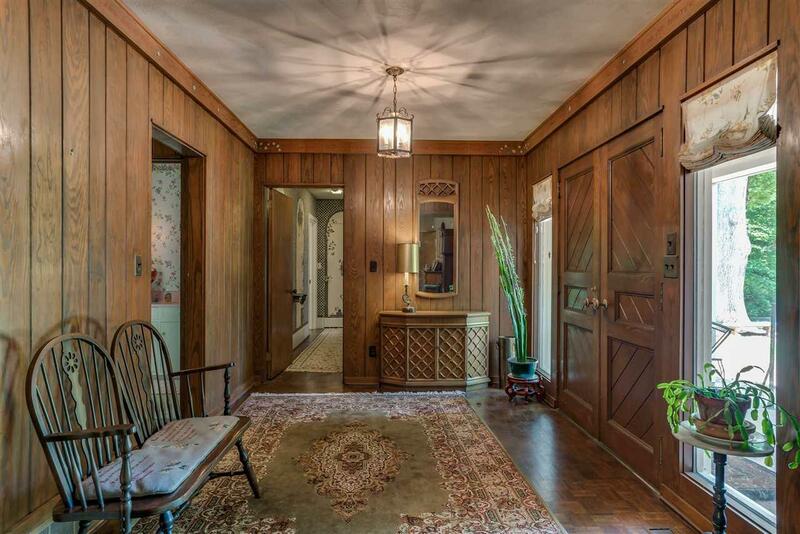 The home is a California style rambler with large rooms for entertaining and fine living. 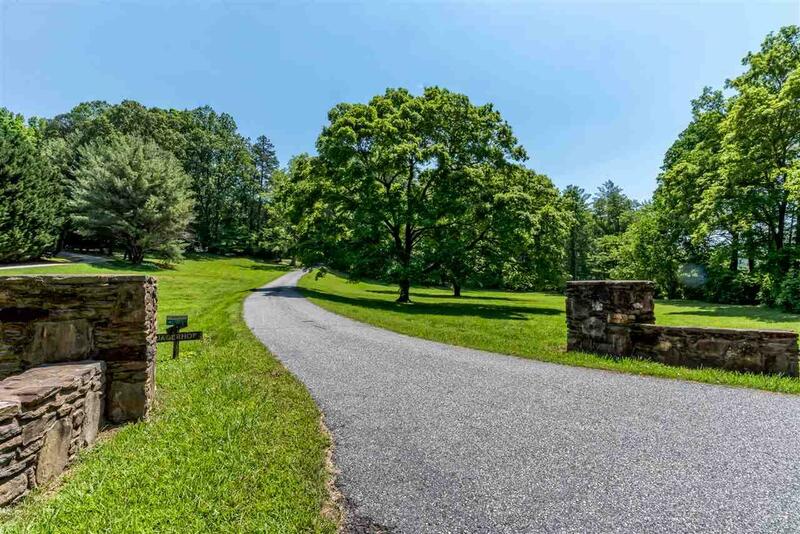 The grounds feature acres of established pasture, lush landscaping and private spaces. The pool house features dual 1/2 baths and a kitchenette. The tennis court is ready for a rousing game. Guest bedroom and bath over garage would make a great efficiency apartment. Centrally located. 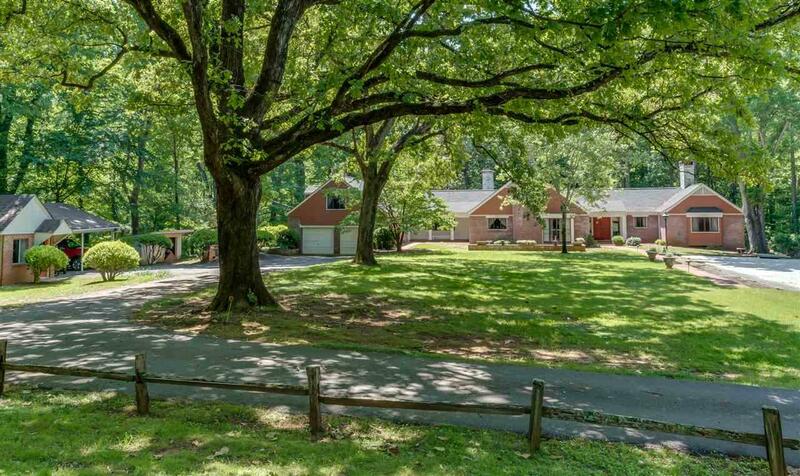 This property is an estate and being sold "AS IS."